Weddings - wedding limo hire in Cardiff Bay is one of our fortes; with our limousines making for the perfect wedding photograph prop. With a large collection of white, stretched limousines on offer, we can cater to all style weddings throughout the year. Proms - whether attending Cardiff High, Whitchurch High, Stanwell, Bishop of Llandaff or any other South Glamorgan-based school, you will have been excited for your prom for many years. Here at Limo Hire Cardiff, we help school leavers celebrate, offering the best prom limo hire service possible. 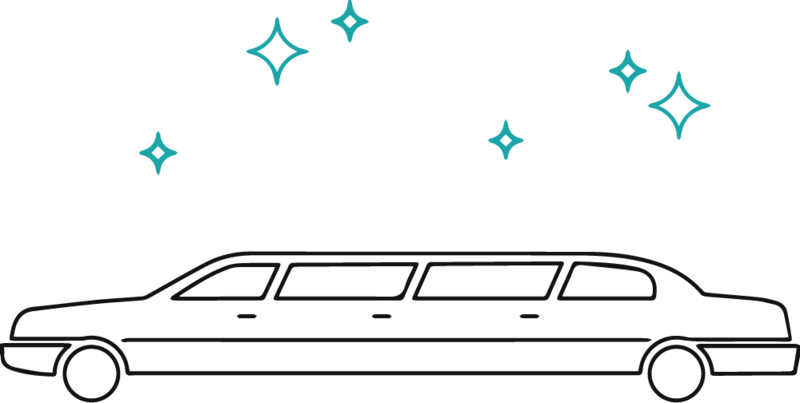 In addition to the above events, we at Limo Hire Cardiff also offer Party Bus Hire and Limo Rental for sporting events, concerts, hen dos, stag dos and much more.